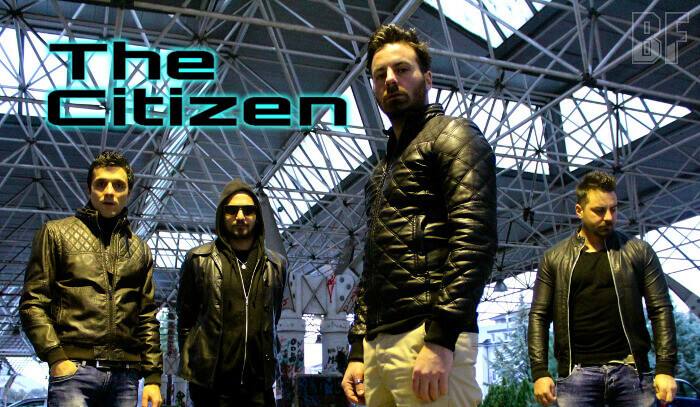 THE CITIZEN is an Alternative Rock act from Italy, formed in 2006 by Amoroso brothers and a friend Angelo Bellone. In their early times, they mainly played cover of great bands like Pink Floyd, The Police, Muse, Radiohead, U2 and many others. In March of 2011, this three piece band released the self-titled mini EP, including “Panic Attack”, “The Way You Change” and “Something Left”. After a first change of line-up, the band has participated in numerous festivals receiving rave reviews from the audience and the organizers. 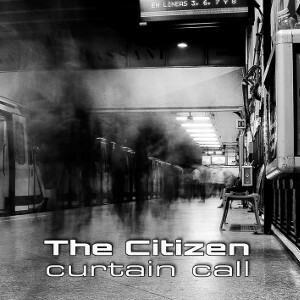 In May 4th 2015, THE CITIZEN has released their first album “Curtain Call” through My Kingdom Music. It suggests an emotional trip, combining hypnotic decadent moments to cutting accelerations, straight riffs and inspirations of the melodies in British Rock, with references to the Alternative Rock and a strong background to the 70’s psychedelic. Fans of Melodic Pop Rock should check out this band.